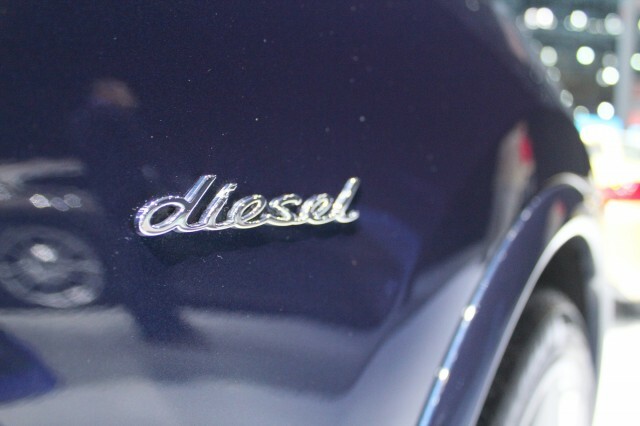 If diesel is your fuel of choice for high gas mileage, then you might be a little disappointed with the limited selection of vehicles available. Certainly, the U.S. lags behind Europe as far as choice of diesels is confirmed, but there seem to be some glaring omissions in North America's diesel market. 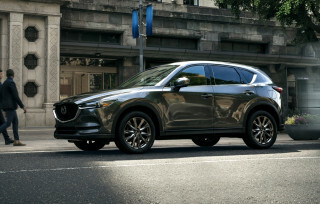 We've narrowed down a list of cars and trucks that really should get an economical diesel option--but we're sure you can think of even more. A logical starting point for the diesel sedan market--vehicles to rival the class-leading Volkswagen Jetta TDI--would be the new Dodge Dart. Based on Europe's Alfa Romeo Giulietta and already sharing its efficient 1.4-liter gasoline MultiAir turbocharged engine, Dodge could also adopt the Alfa's diesel engines. They're around 15 percent more economical than the 1.4 judged on European fuel consumption figures, so you could be looking at as much as 45 mpg highway and high 30s combined--better than the Dodge Dart Aero. Since we already know the Chevrolet Cruze is set to get a diesel engine, why not offer the Malibu a similar option? We're sure buyers of the bigger car would appreciate the improvements in economy just as much as Cruze buyers will. Diesel versions of premium and luxury sedans actually work much better than you'd think. With modern, smooth and quiet diesels, most of the disadvantages of previous diesels have evaporated, while strong torque ensures they perform as well as their gasoline counterparts. The German makers are specialists at diesel, so the Audi A4 and A6, BMW 5-Series and Mercedes-Benz C-Class should definitely get diesel options. The Audis get 2.0-liter units similar to those found in TDI Volkswagens, but generally offered with more power--170 horsepower is the norm. Europe's Audi A6 is also supplied with a powerful and creamy-smooth 3.0-liter V6 diesel, with a combination of power and economy that U.S. buyers would kill for. Heavy-duty trucks are often offered with diesel options for drivers who really need to haul, so why not offer smaller, more economical options for vehicles like the Chevy Silverado, GMC Sierra, Dodge Ram and Ford F-150? Hybrids and Ecoboost versions are great, but we think diesel's highway capabilities would really help some drivers save money. Other vehicles would suit diesel too. A diesel version of Toyota's retro FJ Cruiser would score big butch-points for the rock-crawling brigade, and the same could be said of the Jeep Wrangler. 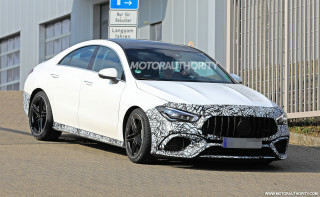 This car already gets a diesel over in Europe, and the Grand Cherokee will be supplied as a diesel--so there's little excuse. If Ford put a diesel in the F-150, then it'd also make sense to chuck it in the Explorer. And with Mercedes already set to offer diesel in the 2013 GLK, we can't imagine it'll be too long before Audi equips the Q5 with an efficient TDI, and BMW does the same with its mid-range X3 crossover. We've got plenty above to keep us dreaming, but there are almost certainly some we're missing. We're certainly tempted by cars like the Smart ForTwo Cdi, a car we tested a few years back, and achieved an easy 60 miles per gallon. Okay, so it only has 54 horsepower, but with that sort of economy it's certainly more tempting than a gasoline-powered Smart. Ford also does an "Econetic" Fiesta in Europe, with great fuel economy and low emissions--but perhaps Ford's own 1.0-liter 3-cylinder would make that model redundant.